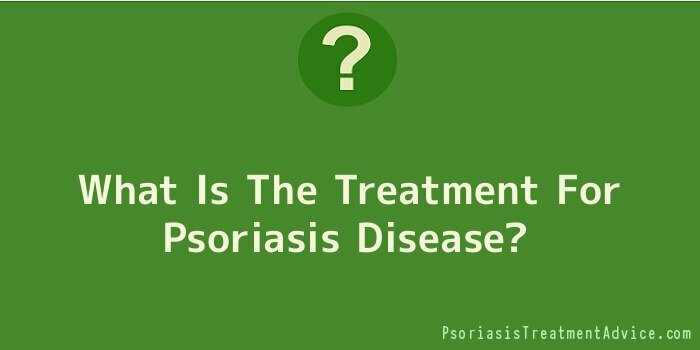 How is psoriasis treated? Psoriasis is a not a curable disease but despite that, there are many treatments options that can keep it under control. Those with severe psoriasis can prevent the constant flare ups by visiting a dermatologist who will recommend the most suitable ways to treat psoriasis. The treatment options available can be categorized into 3: topical treatments, phototherapy and systemic treatment. Let’s look at these different ways of treating psoriasis in detail. Tropical medication is applied on the affected skin. It involves the use of ointments and creams that contain certain ingredients which reduce psoriasis symptoms. One of the most effective tropical treatments for psoriasis is salicylic acid which is applied on the affected area to shed off the scales. Some people experience irritation and temporary hair loss after applying salicylic acid and have to use other methods of treating psoriasis. Other than salicylic acid, you can apply steroid based creams on affected areas to minimize inflammation and itching. However, these creams can have side effects like dryness, irritation and cause thinning of the skin. Tropical retinoid are also used to treat scalp psoriasis but they may not work as fast as the steroids. Phototherapy is another method of treatment recommended by doctors for individuals who are suffering from very severe psoriasis. During this treatment, regular doses of sunlight are directed to the affected areas and they target the lesions. Because this process exposes the skin to UV radiation, it is known to cause skin cancers. That’s why phototherapy is not advised by most doctors. Oral and injected medications can also be used to treat psoriasis. They are usually prescribed to people who are suffering from severe psoriasis. Systemic treatments can be used to treat all the affected areas because they work throughout the body. They can either be in form of tablets or given as injections. Medication like acitretin which is taken orally every day can help to reduce the production of skin cells. However, this oral retinoid can have severe side effects like cracking of lips and in rare cases, it can cause hepatitis. This medication is very harmful to developing babies so women are advised to use reliable contraceptives to avoid getting pregnant while consuming the medication. Taking dietary supplements is one of the ways to treat psoriasis at home. Supplements that contain fish oil and vitamin D have been seen to help some victims experience some form of relief. You also need to make sure your home is properly humidified all day. Dry air can make the skin begin to flake so use a humidifier which helps to keep your skin supple and avoid plaques. If you have psoriasis, avoid using cosmetic products like dyes and perfumed which irritate the skin and cause inflammation. Choose products that are designed for sensitive skin. Apply olive oil on the scales and patches which have formed due to psoriasis in order to lock in moisture and prevent plaques from forming.